Let's be honest, when at IMATS you have many unplanned purchases, and this was definitely one of them! 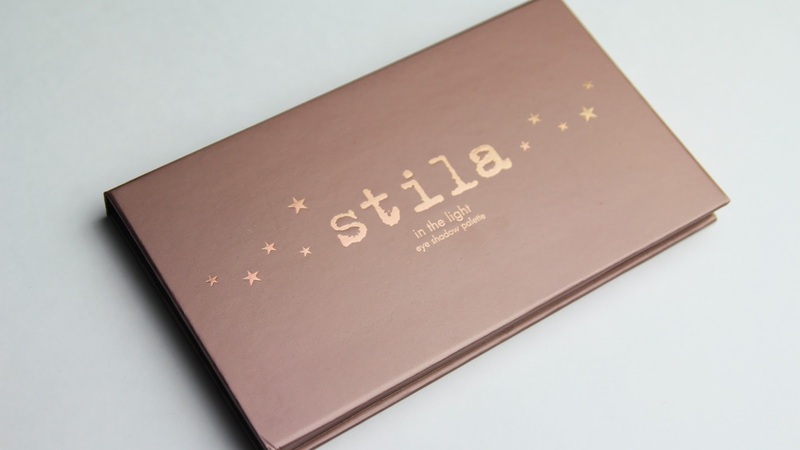 I was quite familiar with the "In The..." palettes by Stila and always wanted to get my hands on one of them. I debated quite a while, but the obvious choice was the neutral palette, because I don't have many of those *wink, wink*! 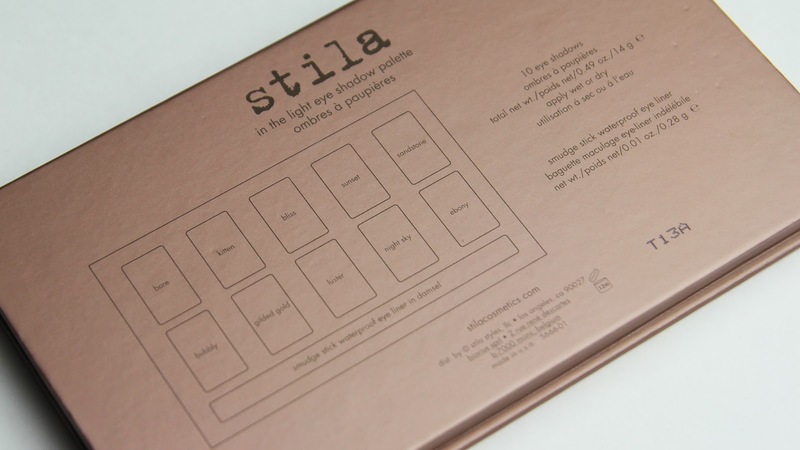 Do you own any of the other "In The..." Palettes by Stila? What is your favorite neutral palette? Available from stilacosmetics.com for $39. I hold the same feeling about Stila eyeshadows - that they are slightly powdery. Regardless, they are still quality shadows. Plus, colors are lovely. I don't were eyeshadow enough but if I did it'd def be something like this! I'm so attracted to neutral eyeshadows but don't have the patience for it in my daily routine! this palette looks amazing! The colors are so beautiful!! 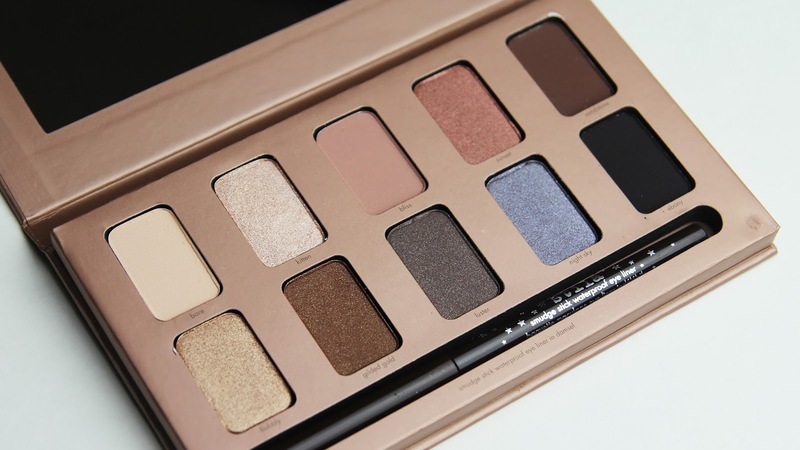 I have this palette and haven't used it for a while, I need to get it out from the back of my draw!